This is a great way to use the thick pumpkin left from making Pumpkin Spice Syrup. Mix first 5 ingredients together and set aside. Mix remaining ingredients together and add to wet ingredients. Mix until just incorporated. Transfer to loaf pan lined with parchment paper or greased and floured. Bake at 375 for 20 minutes or knife in center comes out clean and the top is golden brown. 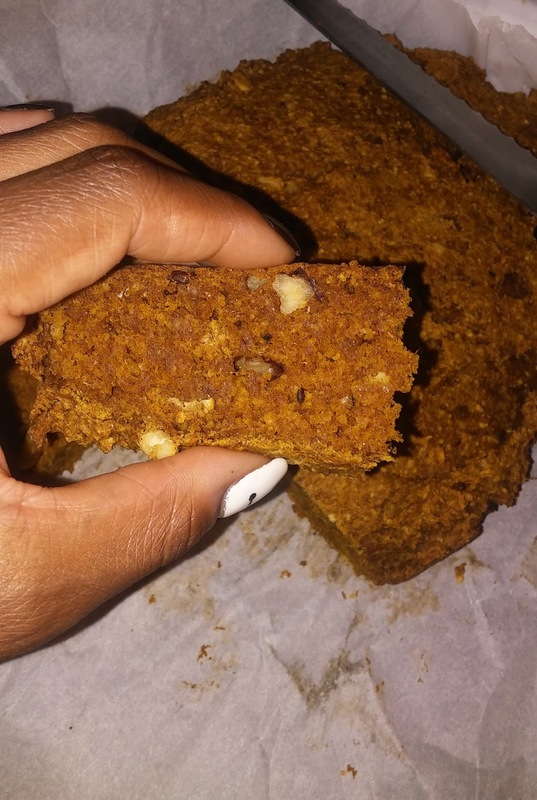 Also, try this delicious Pumkin Bread Recipe!